Welcome to The Network Union BT Wholesale Reseller Programme. Access the entire product suite from lines and Broadband through to data services, SIP and hosted Cloud. Welcome. Your gateway to BT Wholesale products and services via The Network Union Channel Reseller Programme. We make it easy to create your own white label products across Lines, Fibre and Copper Broadband, Ethernet and MPLS / SD WAN data products. Or use our tiered support service where your business is able to select the components you need. 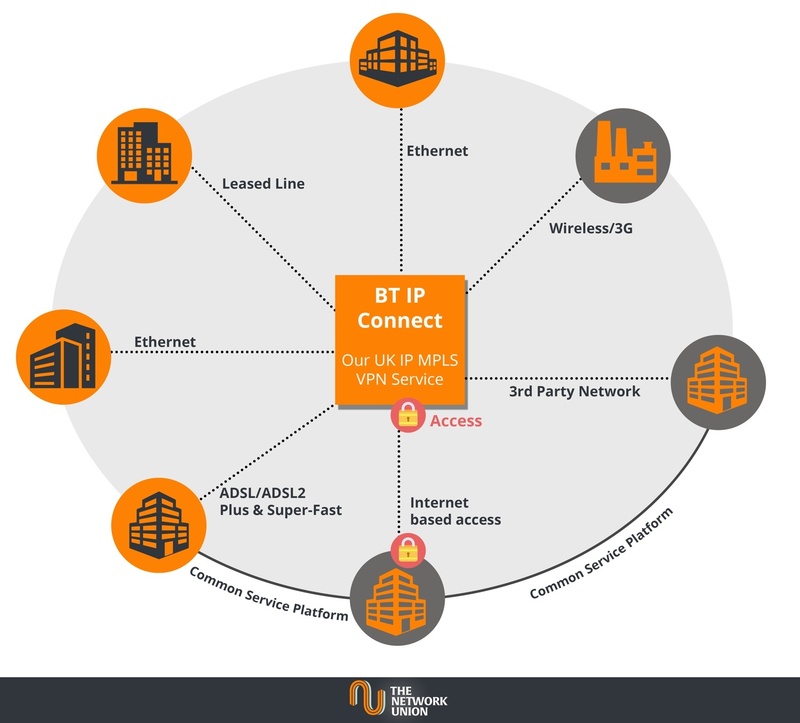 Our difference surrounds our expertise, NU is one of only a few companies with a total focus on BT UK and Global Wholesale services. We’re known for our work across the BT Indirect Channel helping companies unlock the BT Business portfolio from lines and Broadband to global data services using Ethernet point to point/multipoint and MPLS/VPLS. We've taken years of expertise and formed our Wholesale channel offering, our BT Wholesale Reseller Programme. With our expertise across the Wholesale portfolio, we offer a portal which allows you to request pricing or place orders together with full product training. Our team are available for face to face meetings or conference calls to support your business through the sales cycle. Whether you require simple lines and Broadband or a complete Global WAN capability, Network Union are able to support. What do you need to support a BT Wholesale service? We offer a tiered product offering from straight pass through of wires only (unmanaged) service through to hybrid support components including options to bill and support your client. Our entry level BT Wholesale product offers simplified setup with a preconfigured router (provided by BT Wholesale), setup in less than 10 days and the ability for our team to make adds, moves and changes on your behalf. With Broadband Complete, you’ll be positioned to add SIP trunking and Cloud Voice to further add client value. Managed routers include options for Zyxel VMG1312-B10, Zyxel VMG1312-B10, Draytek 2762, Draytek 2862 and Zyxel VMG3925. Internet Connect UK is the BT Wholesale version of the industry leading BTNet Ethernet Internet leased line product available in 10Gbps, 1Gbps and 100Mbps symmetrical speeds. 100% targeted availability – The BT SLA (Service Level Agreement) offers 100% availability for leased line fibre access based on Ethernet and 99.5% for EFM (Ethernet First Mile. If BT fail to meet their SLA, your business will receive service credits. Scalable – Internet Connect offers a tiered level of bandwidth positioning your customers to scale service as required, e.g. 30Mbps on 100Mbps. Assured security – BT leased line Internet is accredited to BSI7799/ISO17799 and BT Cleanfeed filters illegal content. The optional DDoS Distribution Denial of Service is designed to stop the typical hacking attacks. Reporting – Simple bandwidth statistics are available on a month by month basis showing usage peaks and averages. Reassuring resilience – BT offer RA02 access with complete no single point of failure circuit routing (subject to survey). Other options include dynamically routed dual homing, failover and load balancing. Pricing is based on access bearer size, with options of 10Gbps, 1Gbps and 100Mbps bandwidth levels. The overall distance from the local PoP, the contract length of 1, 3, or 5 years) and the overall service options and features selected. Hosted Centrex and Hosted SIP Trunking. The Wholesale Cloud offering provides an easy to sell and implement licence, call package and hardware based proposition. With the demise of ISDN services not too far away, hosted centrex systems replace a traditional PBX. With Wholesale, the option exists to mix and match technology so your customer could make use of vanilla SIP trunking with other areas of their estate connected to Cloud based BT Wholesale Centrex. Other features include Video Calling, Instant Messaging, Audio Conferencing, Voice Recording, and Call Analytics. The package is complete with options to port numbers, provide new numbers together with the full PBX feature set including unlimited calling packages together with full IM (Instant Messaging) and Web Collaboration via Skype for Business. The solution utilises the Broadsoft UC platform which is perhaps the most robust industry leading cloud based offering in the market today. The Network Union assist with all components to make ordering simple. We offer you access to portal bases systems optimised for multiple device times. 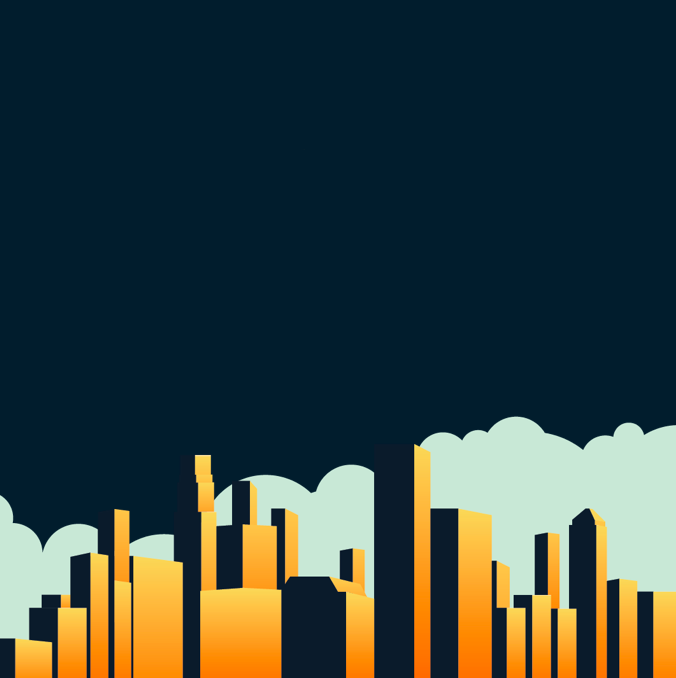 Today, the hosted market is worth in excess of £570 million with growth to £1bn by 2021. Security and continuity – SIP services operate over a secure network, certified to IS027001 for data security. Reliability – WSIPT (Wholesale SIP Trunking) is certified to IS022301, it offers call handling capacity of 5,000 channels and 50 calls per second on a single connection. Wholesale Ethernet and Private Circuits. BT Wholesale Ethernet offers access to services from EFM (Ethernet First Mile) and GEA (Generic Ethernet Access) through to Virtual Leased Lines and Short Haul Fibre services. We offer wires only or fully managed access directly from BT Wholesale. With the BT Wholesale Managed Installation service, BT offer end to end testing with installation of switches. Speeds are available including Ethernet at 10Gbps, 1Gbps and 100Mbps circuits with radio options if reaching your site is difficult. The roll out of Ethernet is growing with additions of nodes including more access to 10Gbps options than ever before. We can offer access to the BT MPLS network on a wires only or fully managed basis via Ethernet or Broadband/Fibre based products with speeds up to 1Gbps with CESG impact 2.2.4 security. The standard SLA (Service Level Agreement) is based on a 99.99% uptime guarantee. BT Wholesale IP Connect is available with access to cloud services including hosted SIP and SIP trunking with Virtual Data Centre and Contact Centre options. Where BT Global MPLS is a requirement, the international product provides access to over 195 countries around the world. Network Union originate from a consultancy with experience of working across design and implantation of MPLS, VPLS and more recently SD WAN services. Our team are well positioned to assist you with presales design and pricing. How to apply to access BT Wholesale? If you do not wish to consider The Network Union BT Wholesale Programme, there is a direct application process. The application to BT Wholesale is approximately three to four months. BT will conduct due diligence and you’ll be expected to demonstrate an ability to grow numbers across portfolio. We’re able to get you up and running fast with very low margin buy pricing. Can I mix BT Indirect sales with Wholesale? Yes, mixing Indirect commission based sales with BT Wholesale products is totally fine. We offer access to the BT Mobile product which is based on the EE (Everything Everywhere) network. The sales process is simplified vs becoming an EE distribution partner since BT provide the handset and end to end support for your customer. Shortly after the handset is delivered, a commission payment will be made. Commission from Network Union is set at 14% of the TCV (Total Contract Value).